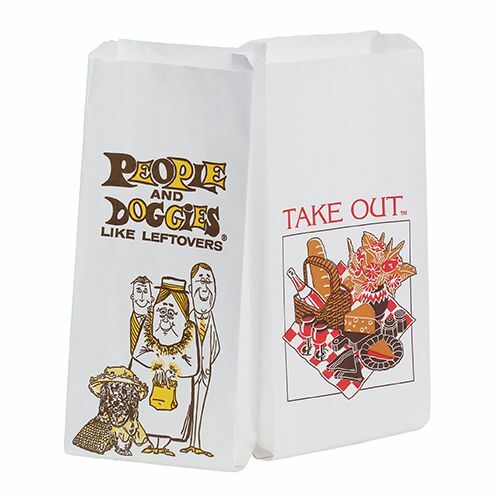 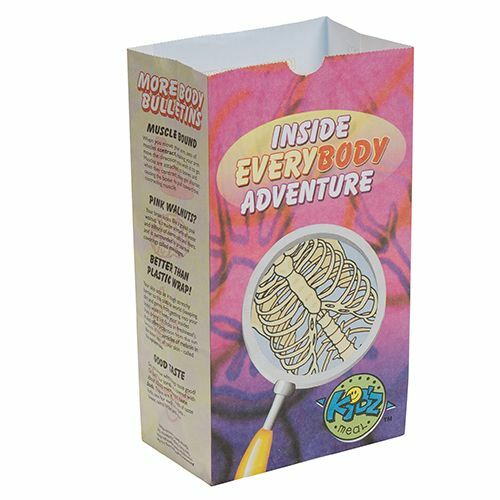 Fast food restaurants and small mom and pop restaurants are always looking for ways to differentiate themselves from their competition, and custom printed food and sandwich bags are a great way for you to get your brand, logo or company name out there for people to see. 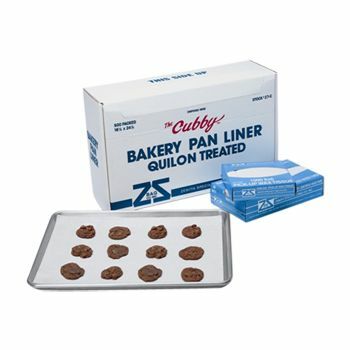 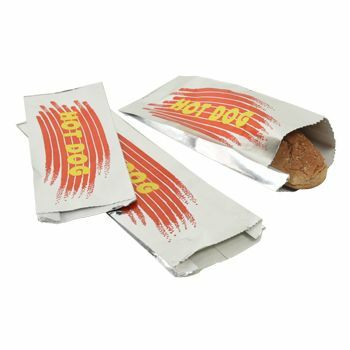 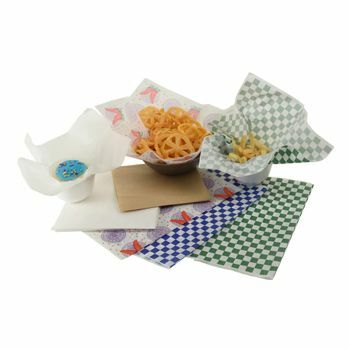 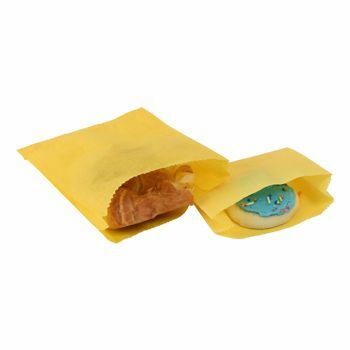 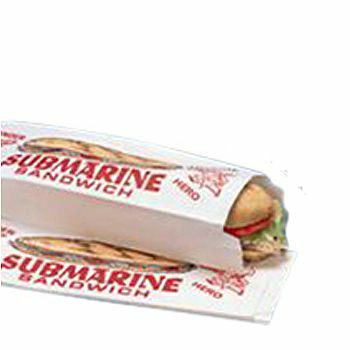 For customers who are looking to get their food to go, quality fast food and sandwich bags are a must since it keeps their food safe to eat while they transport it to their home, office or park. 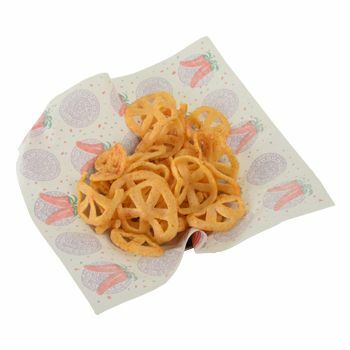 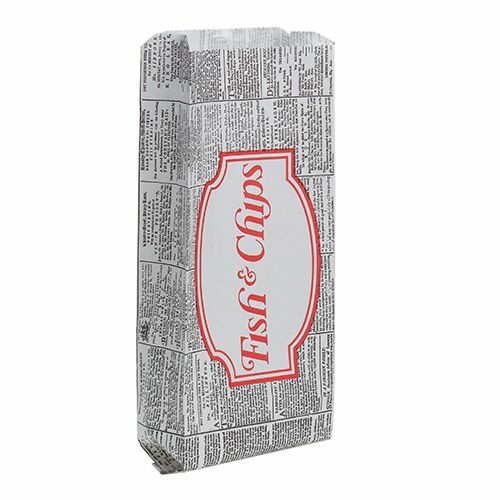 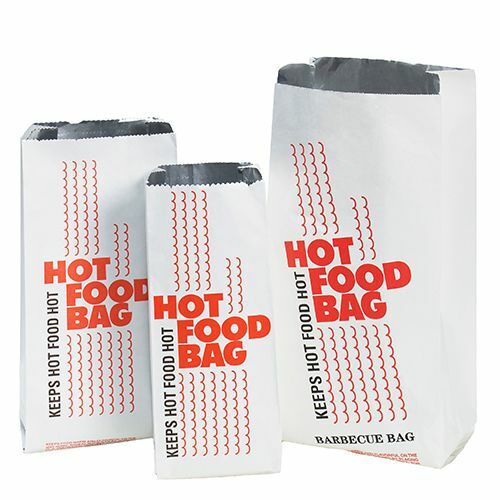 Your source for Fast Food Bags and Paper Bags.